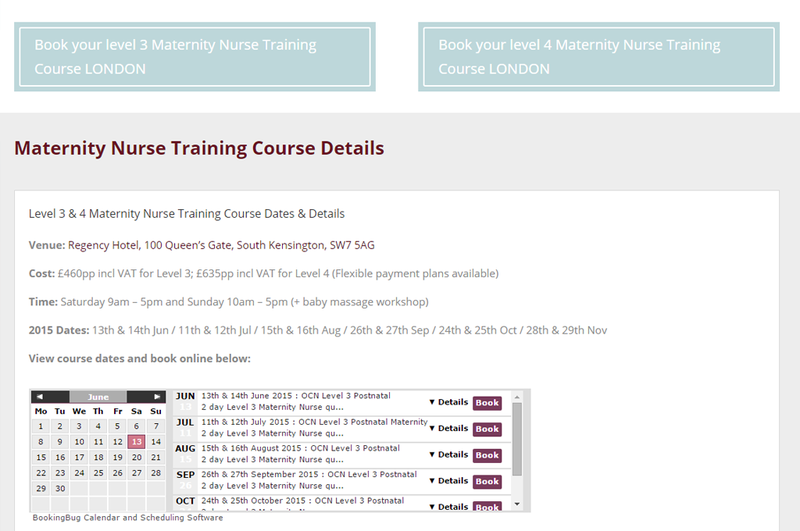 Babyem is an established business with a strong and trusted reputation as one of the leading childcare course providers in the UK and beyond. Babyem came to Collective looking for an experienced branding and web design company to refresh their identity and create a more user-friendly site. We translated the branding into a website design that was similarly themed around childcare with neutral, calm colours and lots of images of children, parents and childcare specialists. 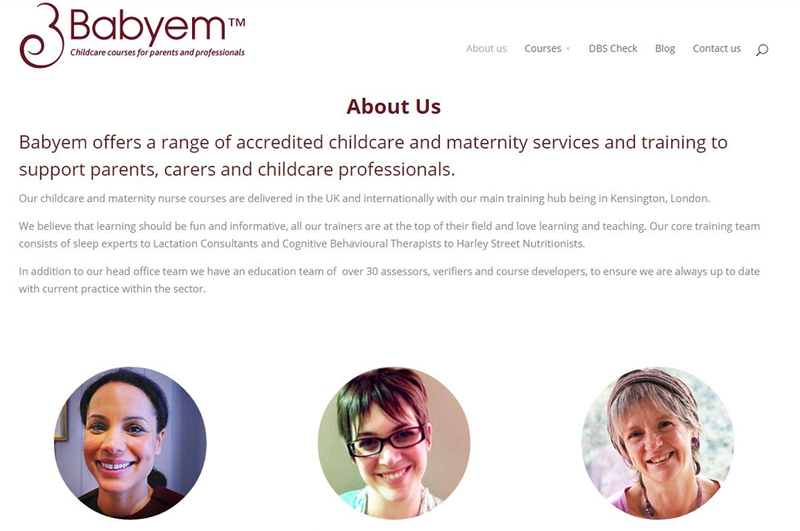 Babyem were very keen on having a website that they could update themselves so they would have freedom to inform their audience of any relevant changes or updates, so we set up their site using Word Press and showed them how to add, change or remove content within this easy-to-use CMS. 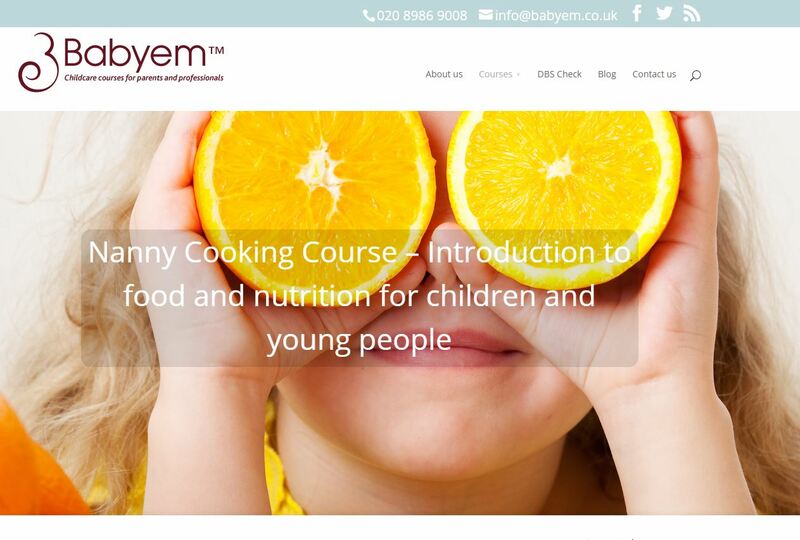 We also built an online booking system into the website, allowing users the ability to request a place on the various childcare courses run by Babyem, without fuss. Likewise, this system also allowed the team at Babyem a more convenient and paperless method of recording bookings.